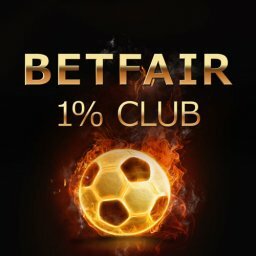 Home Betting What is Hedge Betting? 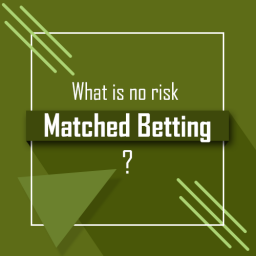 Many people ask the question; “What is Hedge Betting and how is it used?” That’s because most folks who enjoy the recreation of betting have heard of this term before. 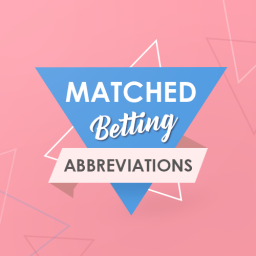 However, most people who are involved in betting don’t really understand all the details involved. And if they do have a partial understanding, then they can be tempted to try their hand at using this technique. Of course, as we all know, a little knowledge can be a dangerous thing. So it is with hedge betting. What usually happens is that those who try to use this strategy will invariably do so incorrectly or they use it for the wrong reasons. That’s why it’s important to take a closer look at the details of the hedge betting strategy before one decides to employ it. 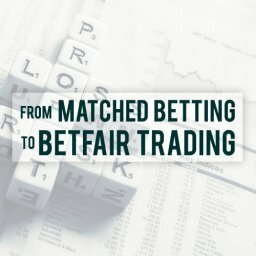 In this article, you’ll discover the concept behind hedge betting and the reason why it can be a worthwhile strategy to use. We’ll look at both the advantages and the disadvantages and even provide some helpful tips. 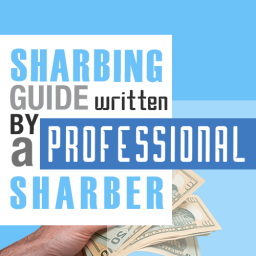 First of all, hedge betting is not the same as arbitrage betting, which should be researched in a different article, although there are similarities. 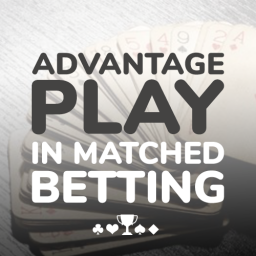 Arbitrage betting can occur when there is a discrepancy between the odds that two different bookmakers offer. This is different. In this case, hedge betting should be looked at as “insurance”. This means that hedge betting’s concept is rather simple. 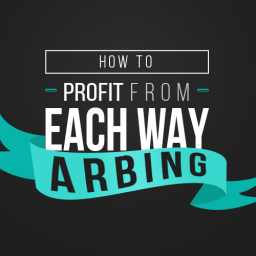 It just means that you’re protecting your existing bets against losses. 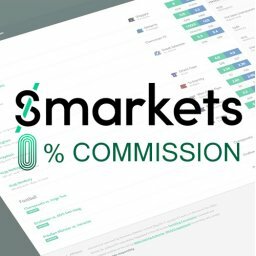 This is accomplished by placing bets on different outcomes to lock in a profit regardless of the result. 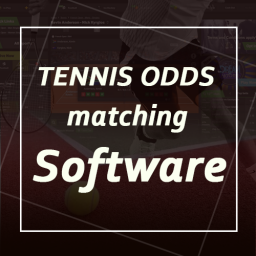 A quick example of this would be to place a bet on a tennis player (the favourite) to win a match, while also betting on the other player (the underdog) to win. This means you have all outcomes covered. When you look at this, on the surface, it may seem like a crazy thing to do, since doing this would normally result in a loss. But, there’s more to it. 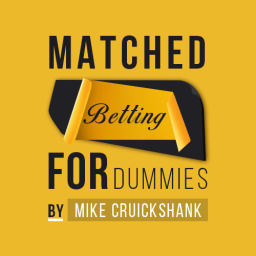 Strangely enough, hedging a bet can make a lot of sense in certain situations. For example, suppose you decide that you’re running a risk that you don’t want to take anymore. 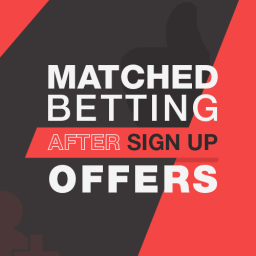 In addition, with the proper use of hedge betting, you may even score a guaranteed profit! 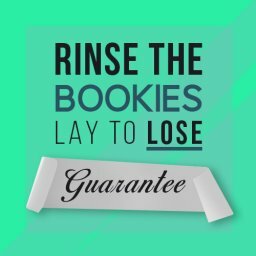 When using hedge betting in order to reduce risks, you will usually accept a small loss in order to avoid a potentially much larger one. At some point, you’ll probably run into a situation where this can occur. The most straightforward situation involves finding yourself in a position in which you no longer have any confidence in your previous bet. For example, this can occur when you suddenly wonder why you made that bet in the first place. 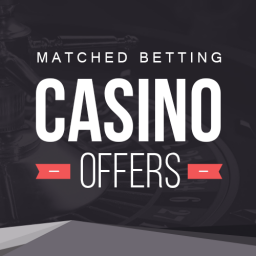 Or maybe you came across some information that has changed your mind regarding the surety of your original bet. You may have heard, for example that your team’s star player just got injured and won’t be able to play. Or maybe you had a drink or two too many before placing your original bet. 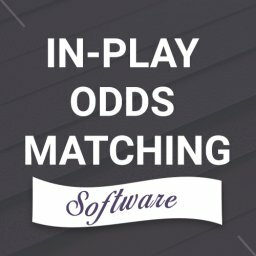 But rather than just letting the bet ride, you can hedge your bet by placing a lay bet on the same outcome (a lay bet means betting against). Assuming all things remain equal, you’ll only lose a small amount of money that’s based on the odds of the game. Sure, you’ll lose. But you’ll only lose a fraction of the amount that you would have originally lost if your instincts turned out to be true. 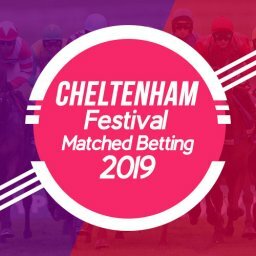 There are also times that you can use hedge betting in order to guarantee profits, depending on the type of bets that you have placed. Let’s assume that, at the start of the season, you have placed a wager on a team to win the Premiership. Now, here it is at the end of the season and your team has made it all the way to the Premiership match. 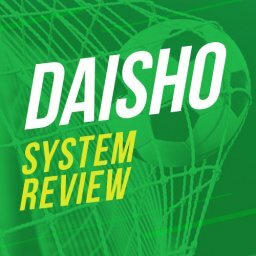 At this point, you can hedge your bet by placing a lay bet on the same team to lock in a profit regardless of the outcome. 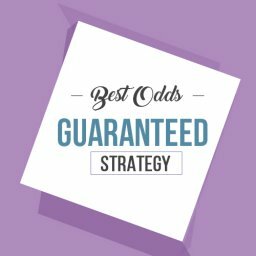 You can create a wagering situation in which you will be guaranteed an overall profit – no matter which team won. Another situation could be if you had decided to place a 6 team accumulator and the first 5 teams that you backed have all won. However, here’s a situation in which you would collect a large profit if your sixth team won, as well. But you won’t make anything if it loses. 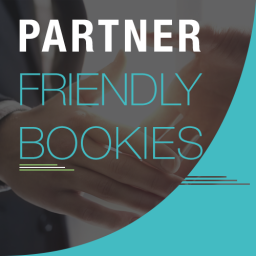 By placing a lay bet on the final team, you are guaranteed a profit no matter which team won. 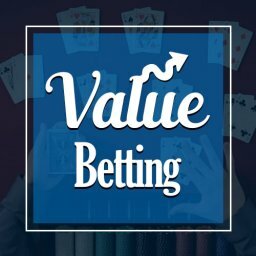 As you can imagine, hedge betting is a pretty popular strategy for those who regularly bet as a hobby or for those who are professional gamblers. 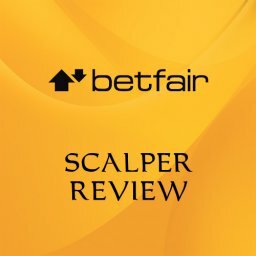 It’s just one of the many tools that is necessary for those who wish to earn the maximum amount for their betting efforts. 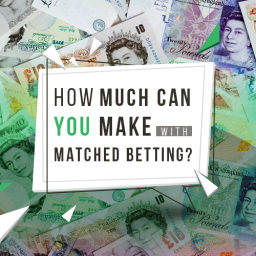 One place where you will a lot of hedge betting being performed is within the matched betting arena, as this removes most of the risk. You placed a £50 bet on Manchester City to win the Premiership at odds 2.50. At Christmas Manchester City have taken a 6 point lead and their odds have fallen to 1.25. 1) Open the hedging calculator. This locks in a profit of £48.96 whatever the outcome. 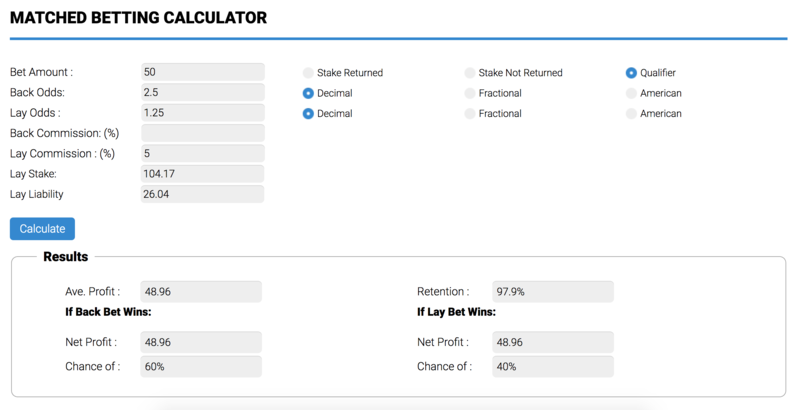 In the example that I just gave, you can also adjust the lay stakes if you want to shift the potential risk. Let’s say you wanted a greater profit if Manchester City win the league and to break even if they lose. Using the underlay / overlay slider on the calculator you can do that. Moving the custom slider to the underlay position on the hedging calculator gives us a profit of £61.84 if City win the league and break even if they lose. 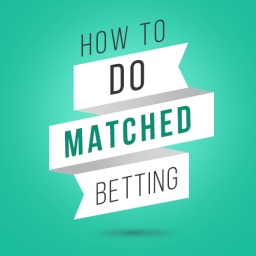 In the long run, successful hedging of your bet is about considering your options and balancing your wagers. As you can see, there are certainly times in which it makes sense to hedge your bet. However, you’ll find that this is something that people do far too often. It may be because they continually get cold feet regarding their bets or the least little piece of information can cause them to lose faith in their own instincts. 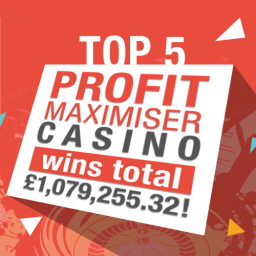 If you want to learn more about profiting from your Hedge Bets, click here to visit Profit Maximiser.